We’ve featured this lovely lady before. Always brings the quality whenever she performs and her A64 is no different. She’s got a wicked set up with the banjo, Bass and i know there’s someone lingering with a bit of percussion. The boys back Kerry up on Backing Vocals to give the piece some lovely harmonies and make the piece even better. One of my favourite A64′s enjoy enjoy!!! props as always to SBTV!!! First performance from Nadine since she dropped her video for “You are The One” and with full band in towards she delivered a great performance for the Wired Crowd last Monday. Vocals lovely as always and the band are sounding dope (check the guitar solo at the end…BIG). looking forward to this EP!!! This guy is hot property right about now as his brand of spoken word performance continues to touch on more and more ears and eyes. This one is another beautiful piece from the man about relationship that i’m sure all can relate to! 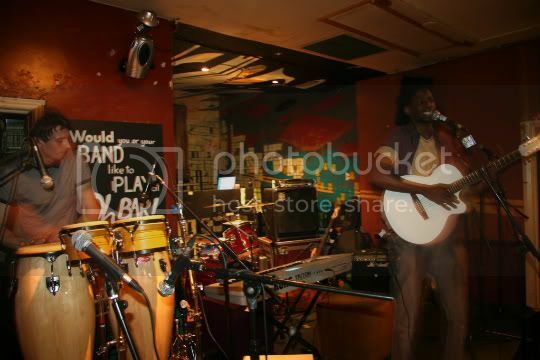 Writer’s Block Presents: Spoken Unplugged – ‘The Wrong Truth’ by Indigo Williams from LoveWritersBlock on Vimeo. So here we are Writers Block teaming up with the brilliant Zayna Daze films brings you the first episode of their Spoken Unplugged series. Writers Block will be unleashing some of their favourite poets and wordsmiths onto the streets and filming and editing the results giving poets their very own Music video (so to speak) They have picked one of the best in the game to launch the series the awesomeness that is Indigo Williams. This is one of my favourite pieces from make sure you catch all the lines genius!!! 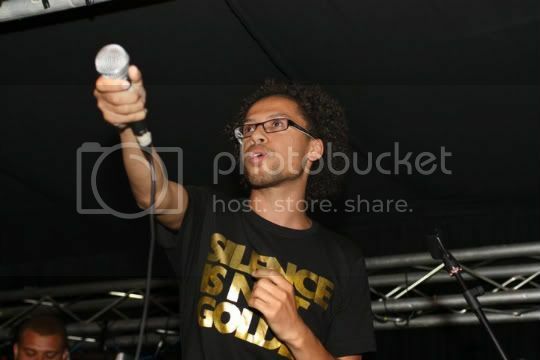 Big up Zayna for some fantastic visuals and of course Writer’s Block for making this all happen!!! Forward movements we like!!! It was a busy night at Wired last Monday night and fresh from her awesome Writers Block performance last month this lady once again delivered a superb performance. This was the first song in her set and has a real nice vibe about. Band and vocals all quality enjoy! Followed this lady for quite sometime now from her days gigging on the circuit to the present where she has a record deal and album available now. Always had great songs and quality vocal. This her performing one of those great songs and chatting a little about her and what she does. Big up Station Sessions and go cop Zarif’s debut album Box Of Secrets NOW!!! 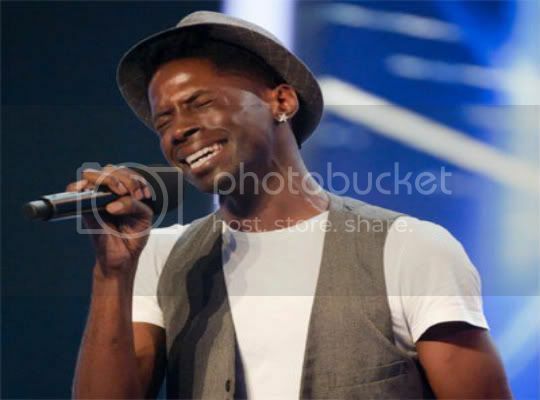 John Adeleye Through to X-Factor Live SHOWS!!! So the last two nights i can’t lie have been sat on the sofa glued to the box watching on as John Adeyele performed for a place in the XFactor final 12. Up until the weekend he had advanced through the rounds seemingly unnoticed without causing too much of a stir. This weekend though performing in front of Sharron Osbourne and Louis Walsh he delivered a near flawless rendition of the Bruno Mars sung hook “I wanna be a Millionaire”. No gimmicks, no mistakes, just a quality vocal and a charming humble smile that earned the man that the scene knows as J’Nay a spot on the live finals commencing this coming weekend. For those that don’t know John Adeleye has been around for quite some time now working the London scene and is a class act. Favourite of The Kindred Spirit, Seb Collective and poetry Motion Nights as well as winning over the crowds of the then new school One Taste and Remedy nights this guy rocked every crowd he performed in front armed with brilliant songs, mesmerising stage presence, awesome vocal and that smile and energy that he gives off that forces you to like and fall in love with him. This brother is representing the scene and the circuit. It’s because of artists like him that i am in this game and so many of you are too. He needs your support peeps if you believe in the scene and believe in making a career for yourself in this industry we need to push him as far as he can go in this competition so the country can see what is going on and more quality artists and quality music can start gaining the attention it deserves. Click the links blow watch the you tube clips and support this fantastic artist and man to acheive all that he can. Last Friday Kaana and The Remedies headed down to Soul-D Out and tore the place down with the killer funk. Not the best footage in the world but you get the idea. Come see her for yourself live this Thursday @ Aesthetic Sounds Vibe Bar where there will also be performances from Heid Vogel and Lyric-L… REACH!! !